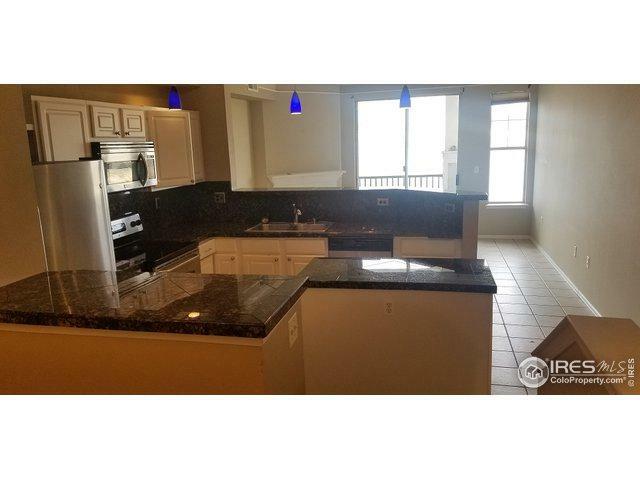 Great 2 bed 2 bath unit w/attached garage & deeded parking space. 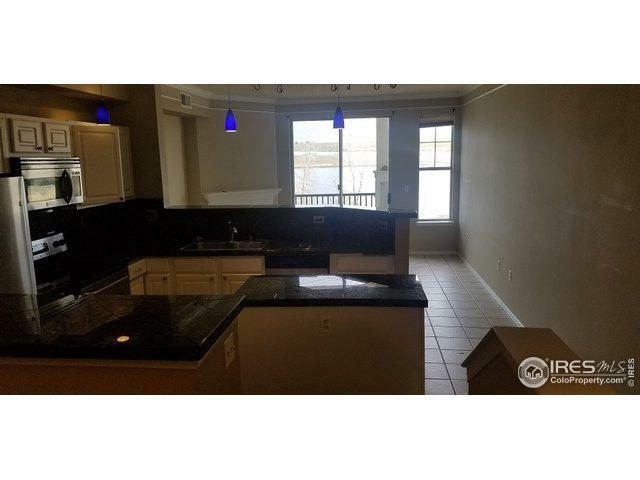 Fireplace in living room, granite tile counters, SS appliances, washer & dryer included, unit backs to lake. 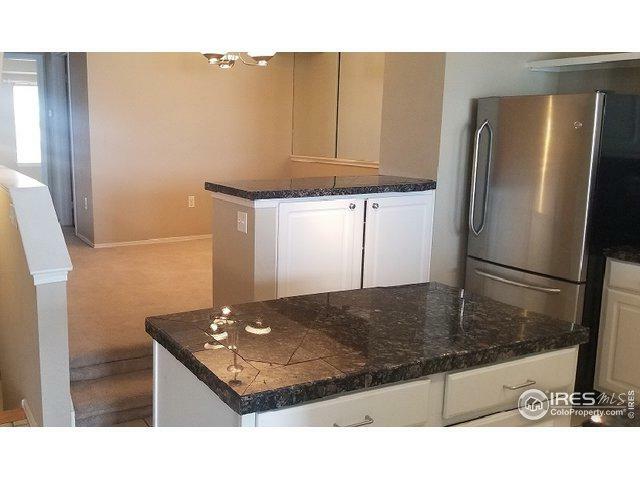 HOA amenities, pool, sauna, hot tub, remodeled clubhouse, volleyball, basketball, pond,trails etc. 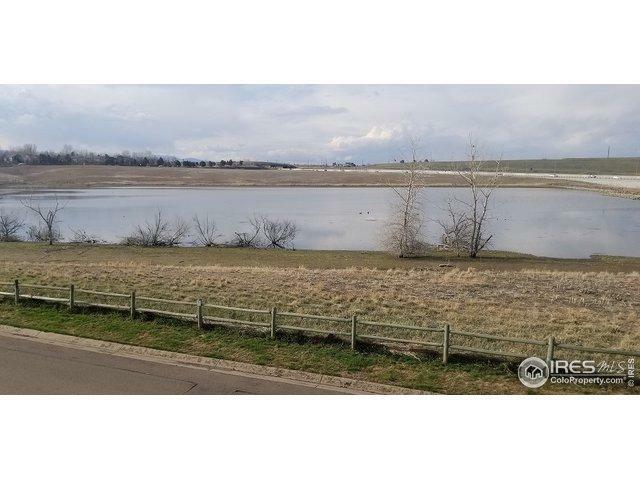 Listing provided courtesy of Rich Trevino of Re/Max Of Boulder, Inc.